Mountain Training Cymru’s (MTC) role is to provide skills training and qualification schemes for individuals, leaders, instructors and coaches of groups participating in mountaineering and related activities, to offer advice and promote good practice among the mountaineering community within Wales. Mountain Training Cymru along with Mountain Training England (MTE), Mountain Training Scotland (MTS) and Mountain Training Board Ireland (MTBI) is a full member of Mountain Training UK. Mountain Training Cymru is a registered company and has four voluntary company directors which make up the board. Additionally, Mountain Training Cymru has a members’ council which meets three times a year to help shape the strategic direction of the organisation and acts as a forum among the hill walking, climbing and mountaineering community in Wales with particular interest in leadership activities. This area of the website is for directors, tutors and course staff linked with any scheme provider, administered by Mountain Training Cymru. Mountain Training Cymru’s role is to provide schemes of personal skills training and training and assessment for leaders, instructors and coaches of groups participating in mountaineering and related activities. Mountain Training Cymru also offers advice and promotes good practice amongst the mountaineering community within Wales. Mountain Training Cymru shares some policies and procedures with Mountain Training England. This area should provide course directors, staff and tutors with access to policies and guidance to assist with scheme delivery. 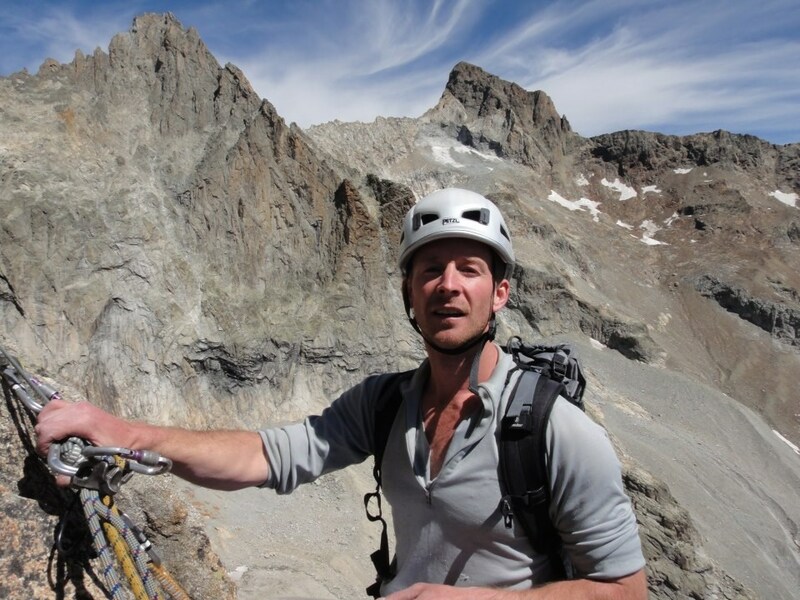 Simon Patton is the Executive Officer for Mountain Training Cymru and works part-time for the board. Any course issues or concerns should be addressed to the Executive Officer.